Colour: Champagne Glitter Cluster Mirrored Glass / Champagne Glitter on Black Glass / Silver Glitter on Black Glass. 2cm bevelled edge mirror on 18mm flocked backing. 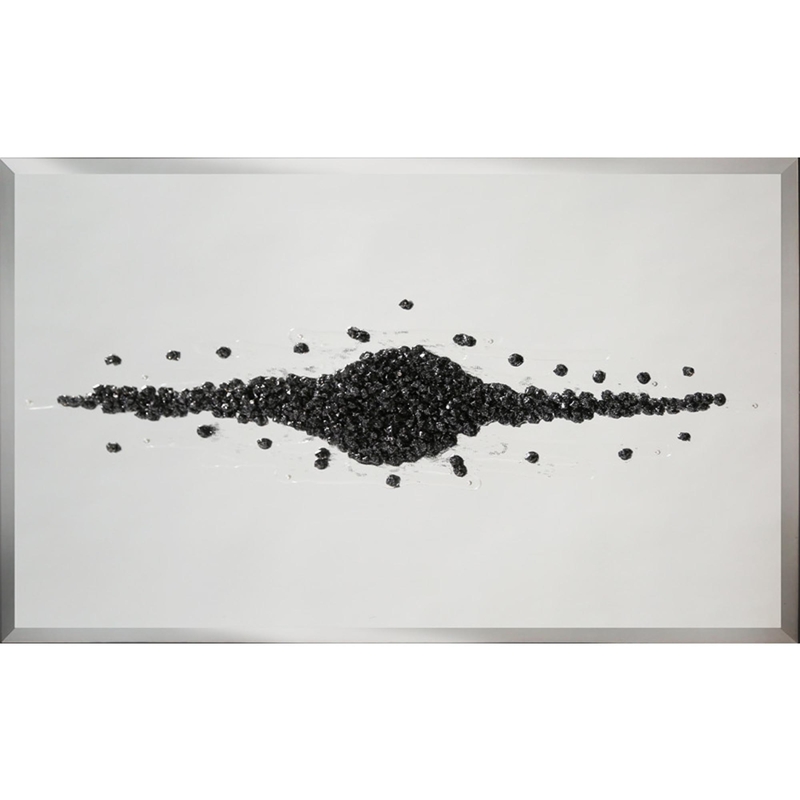 We are proud to introduce our new Black Glitter Cluster on Mirror. Available in a variety of sizes and this piece was also hand finished in the UK. A stunning decorative mirror bringing glamour and practical use to your home.